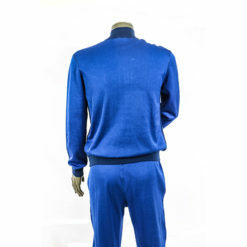 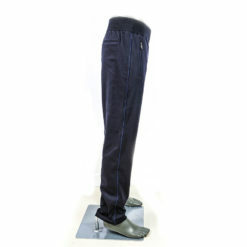 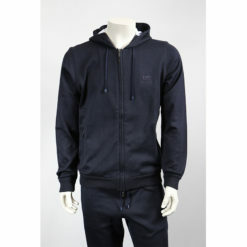 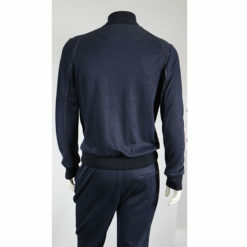 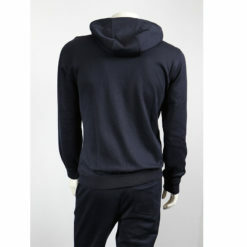 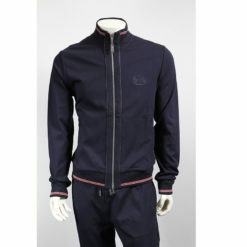 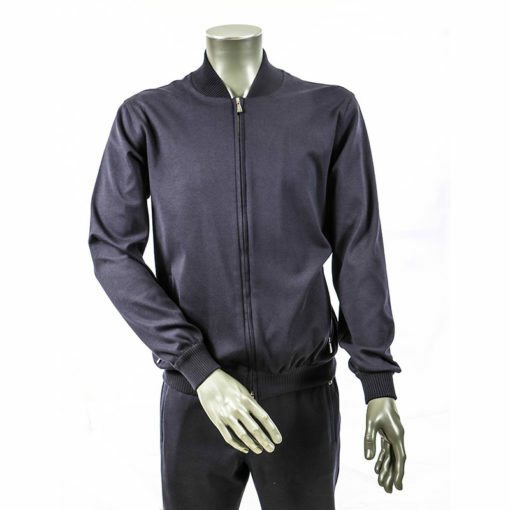 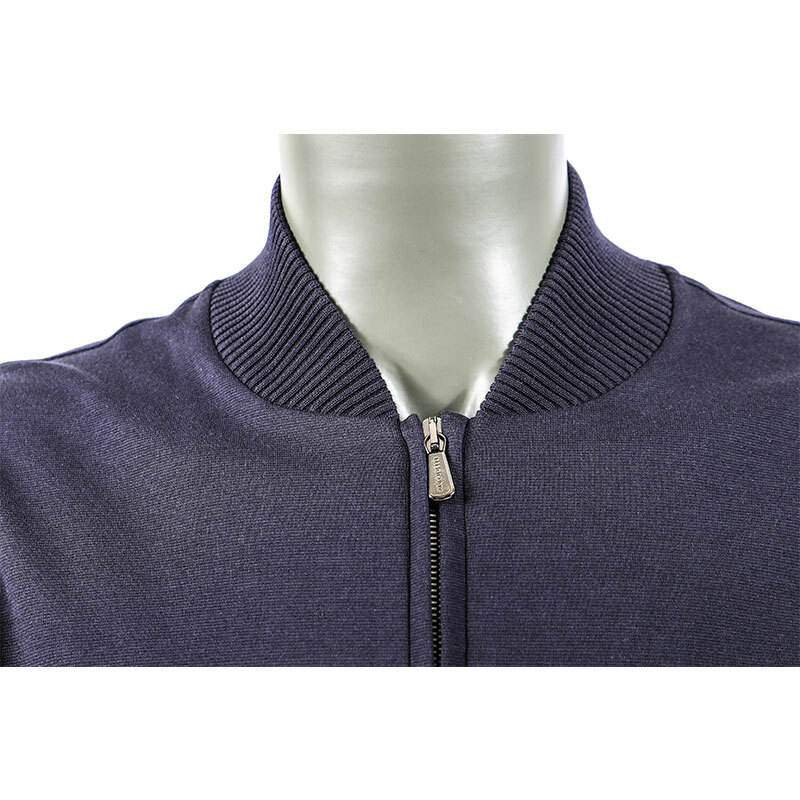 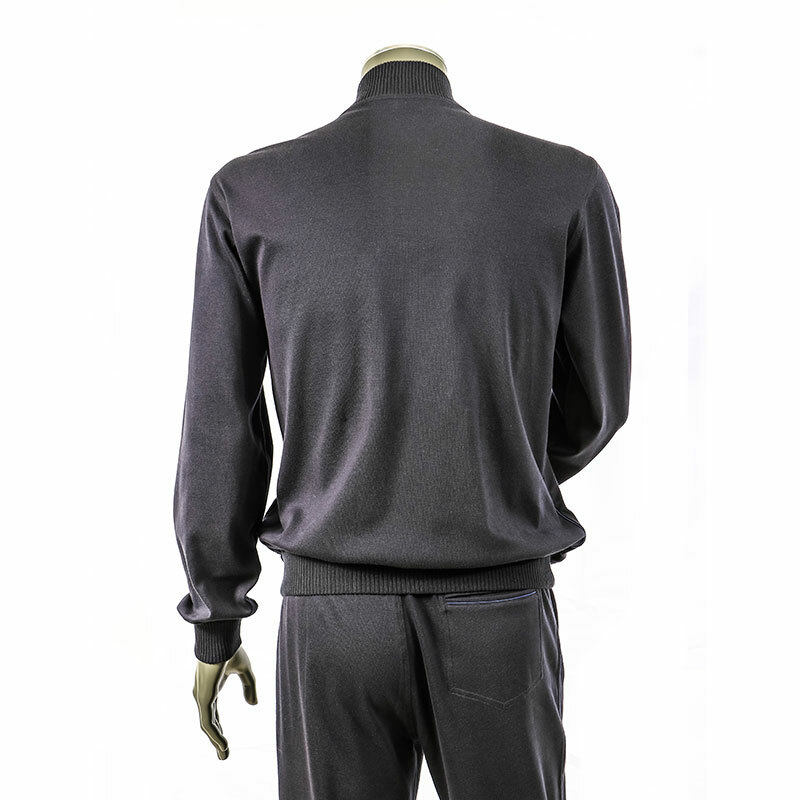 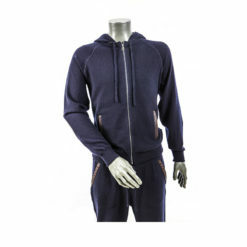 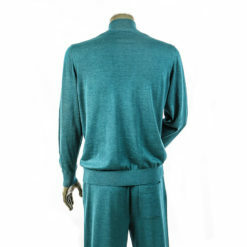 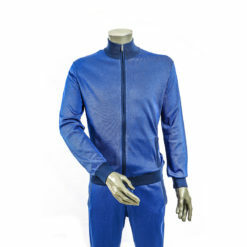 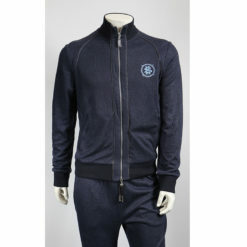 Navy Blue Tracksuit stylish and best fit for workout and winter season. 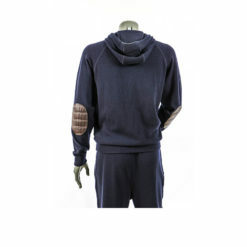 especially for sports activities. 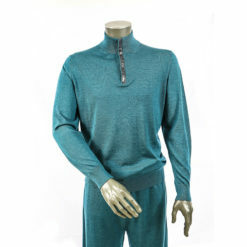 It is well stretchable for easy exercise pockets are zipped well. 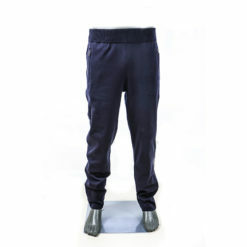 high quality elastic at both cleeve and the hip. 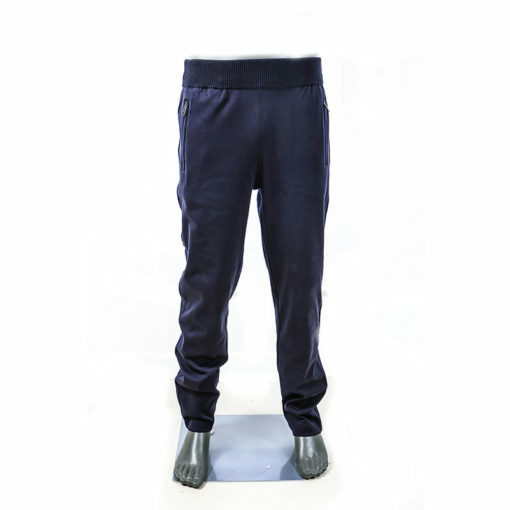 The track pant gives ultra comfort and best stretch for jogging. 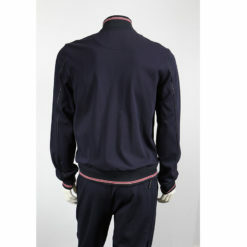 both side zip runner for track shirt. The open collar gives stylish and free neck.